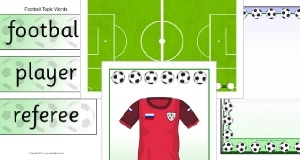 The products featured on SparkleBox are not endorsed by or affiliated with the Fédération Internationale de Football Association (FIFA). 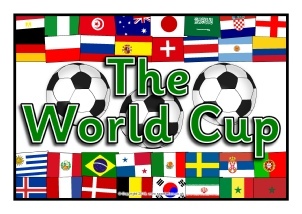 The FIFA® World Cup takes place in Russia, June 14 to July 15, 2018. 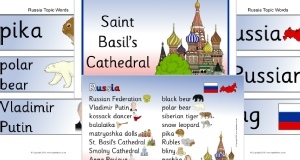 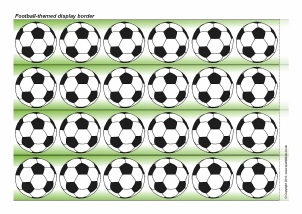 A colour poster heading for your football/soccer World Cup classroom display. 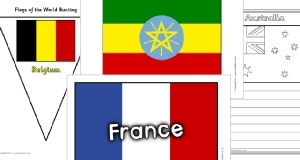 A colour banner for your football/soccer World Cup classroom display. 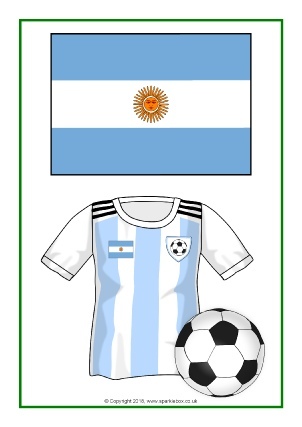 A set of posters featuring pictures of the Football World Cup 2018 team shirts. 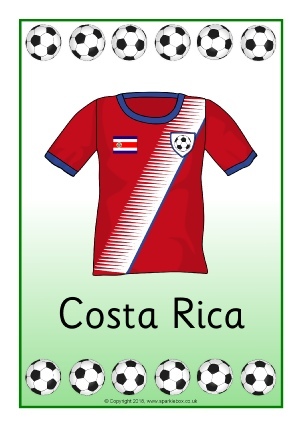 A set of posters featuring the Football World Cup 2018 team shirts with their country flags.